Since 1975 we have been proudly shared our love for the great Australian macadamia with the rest of the world. Our ALL NEW roasted, caramelised and fruit & nut range has arrived! 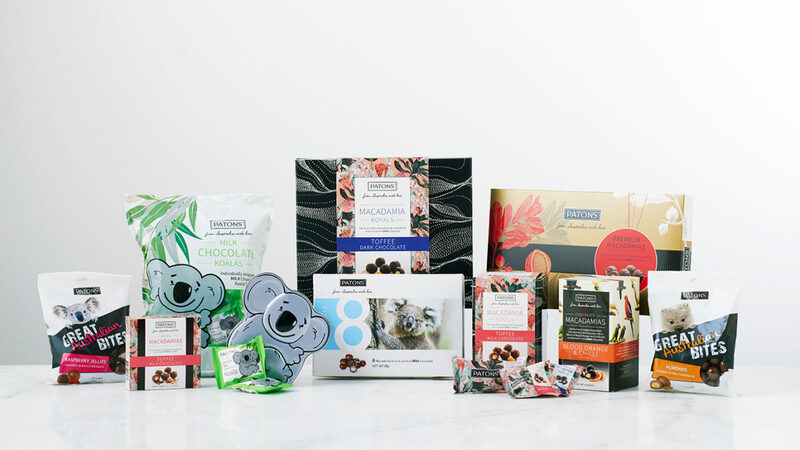 This premium range presents a luxurious alternative to everyday treats, with an exclusive selection of decadent fruit/nuts as well as roasted and caramelised macadamias options. Patons is servicing the travel retail and export market with chocolate coated nut confectionery, savoury nuts and chocolate souvenir packs. 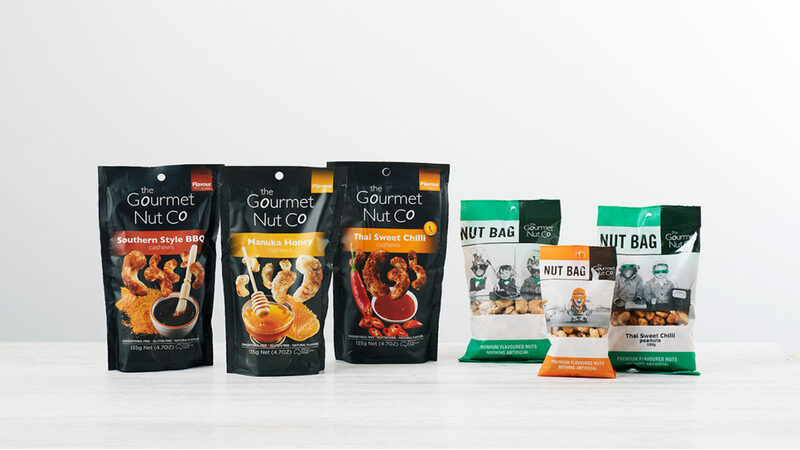 The Gourmet Nut Co is Australia’s nut flavour roasting specialists and offer a range of world inspired sensational flavours. 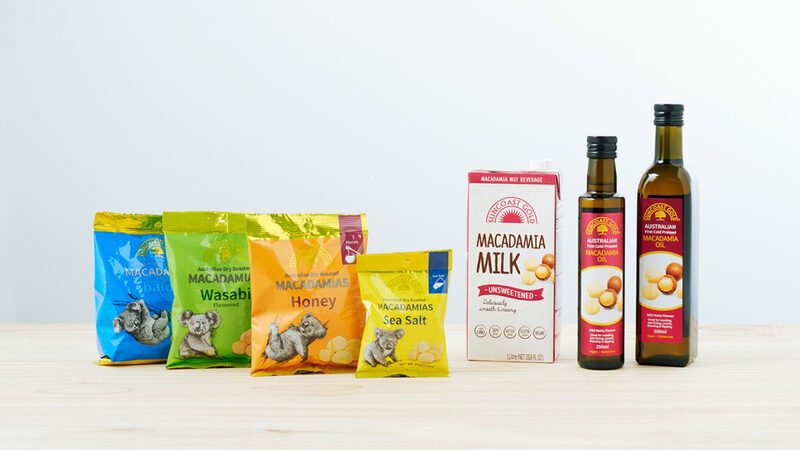 Suncoast Gold has a long reputation of sourcing premium macadamia nuts and creating delicious Australian made products. We draw upon years of expertise to produce the most delicious, hand roasted, panned or enrobed nuts, seeds, fruits and grains of all types and sizes. 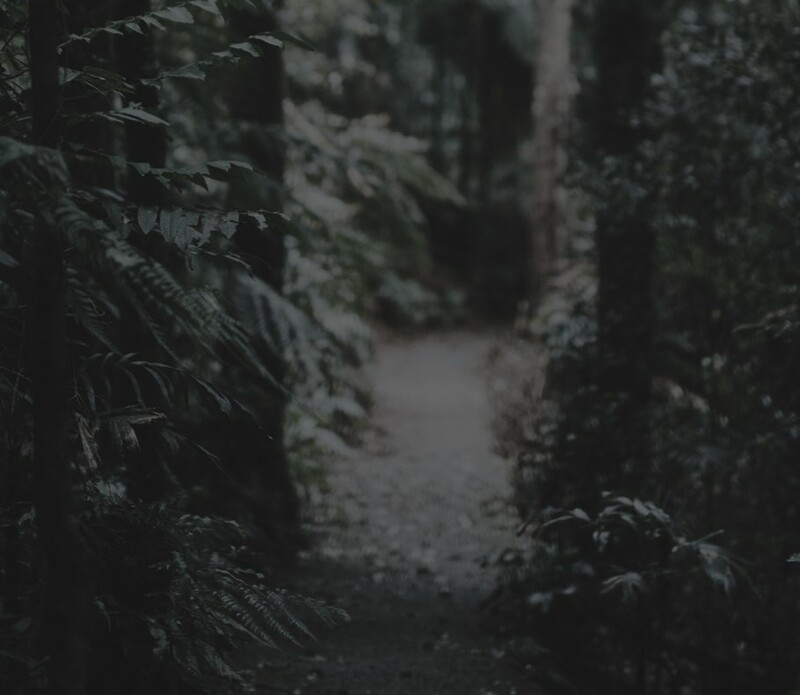 Choosing the right company to make your concept a reality is an important decision. That is why we will do everything possible to help you in this process. Browse through our catalogue of tasty and healthy meals, all prepared with our products. 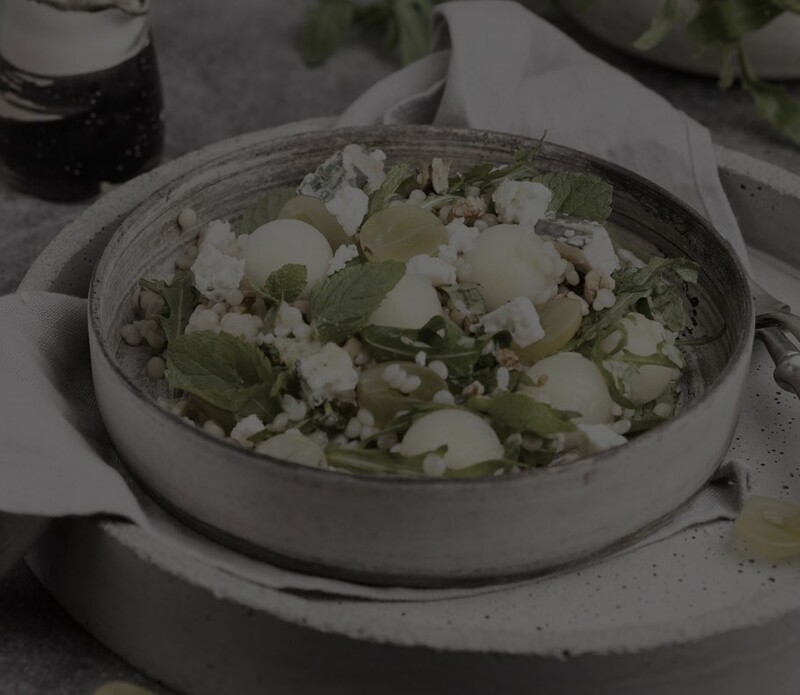 As an Australian owned company we source quality Australian produce and proudly make our products locally in Melbourne, Victoria.